A company, Barrett-Jackson Auction, set up camp this month in Scotsdale, Arizona, United States, to sell dozens of its amazing classic cars to the highest bidder, according to Business Insider. Let's take a look at 25 cars that were sold for jaw-dropping prices at the auction. 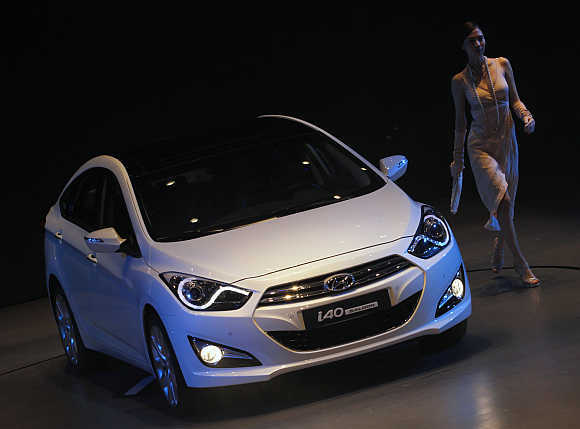 Image: An auto show in Seoul, South Korea. The most expensive car sold at the Barrett-Jackson auction, this 1955 Lincoln Future concept was converted into the original Batmobile for $15,000. On January 19, it sold for a whopping $4.6 million. 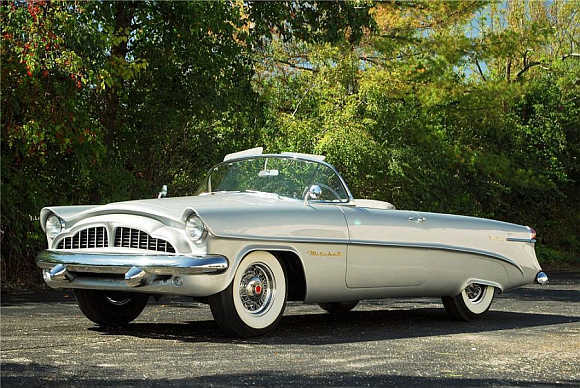 Image: 1955 Lincoln Future concept went for $4.6 million. A Scotsdale buyer paid $2.04 million for this 1947 Talbot-Lago T-26 Grand sport, with black paint and a red leather interior. Image: 1947 Talbot-Lago T-26 Grand sport sold for $2.04 million. Clark Gable bought this 1955 Mercedes-Benz 300SL Gullwing Coupe for $7,295. On January 19, it sold for $2.04 million. Image: 1955 Mercedes-Benz 300SL Gullwing Coupe went for $2.04 million. One of a dozen Murphy Beverlys built, this gold 1934 Duesenberg with a three-speed manual transmission was worth $1.43 million. 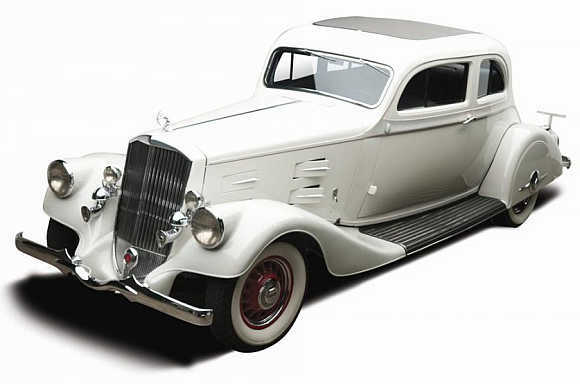 Image: 1934 Duesenberg was sold for $1.43 million. Sold for $1.38 million, the 1956 Diablo Concept Convertible is huge: nearly 21 feet long. Image: 1956 Diablo Concept Convertible went for $1.38 million. A buyer paid for $1.32 million for this rare 1929 Isotta Fraschini Tipo 8A SS, the most expensive car ever produced in Italy. 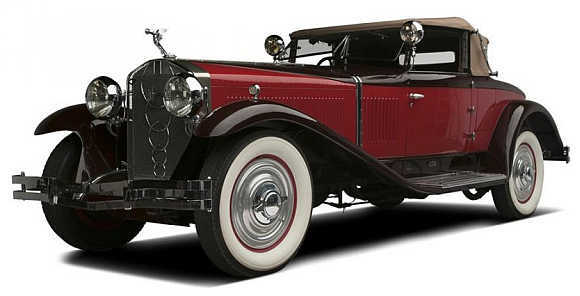 Image: 1929 Isotta Fraschini Tipo 8A SS went for $1.32 million. The decadent, French-built Delahaye Type 175 had interior fixtures plated in 14-karat gold. This 1949 model sold for $1.21 million. 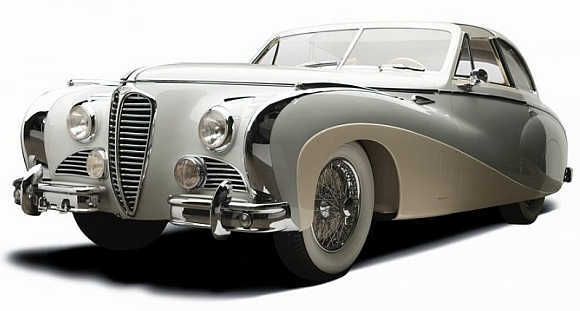 Image: Delahaye Type 175 was sold for $1.21 million. This 1914 Mercedes Open Front Town Car was built in Germany and sold in California. At Scotsdale, it sold for $962,000. 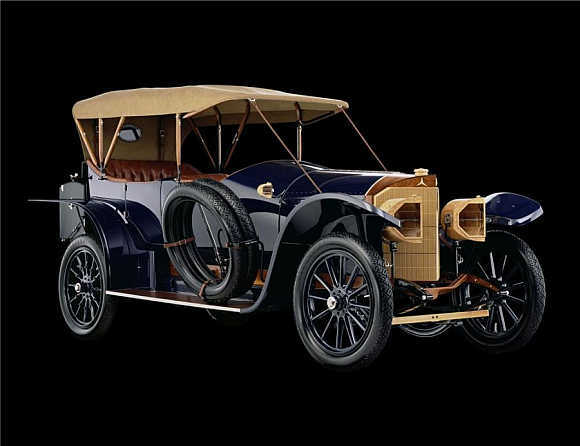 Image: 1914 Mercedes Open Front Town Car went for $962,000. 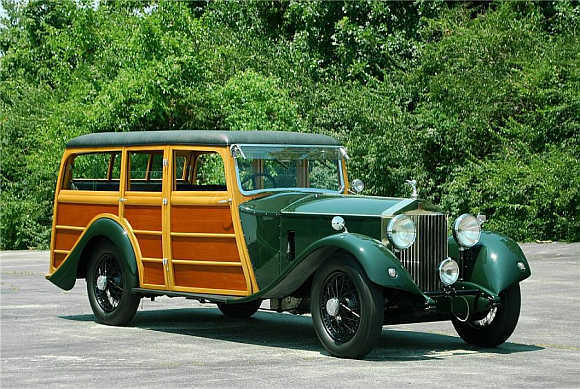 This is the first Packard Panther ever built. The fully restored 1954 convertible was bought for $825,000 in Scotsdale. 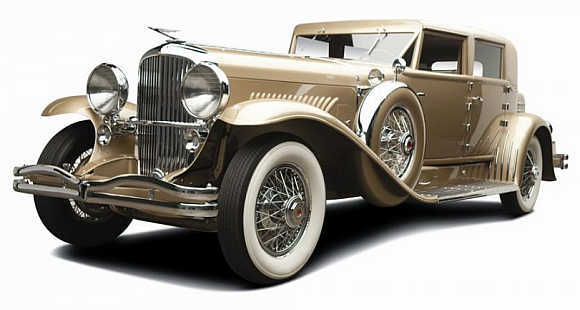 Image: Packard Panther was sold for $825,000. 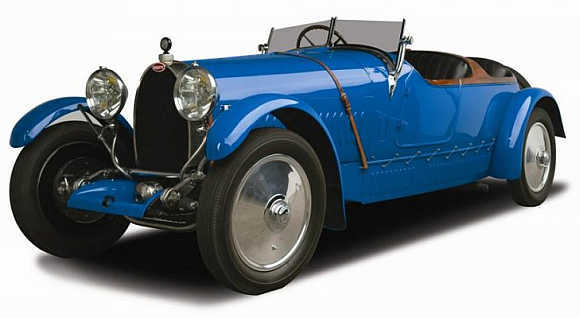 According to Barrett-Jackson, the 1927 Type 38 is one of the best Bugattis ever built. This blue model fetched $715,000. Image: 1927 Type 38 went for $715,000. 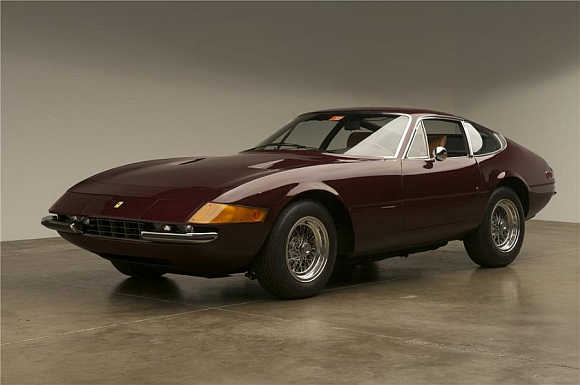 A Scotsdale buyer spent $495,000 for this 1972 Ferrari 365 GTB, which has just 9,769 miles on the odometer. Image: 1972 Ferrari 365 GTB went for $495,000. 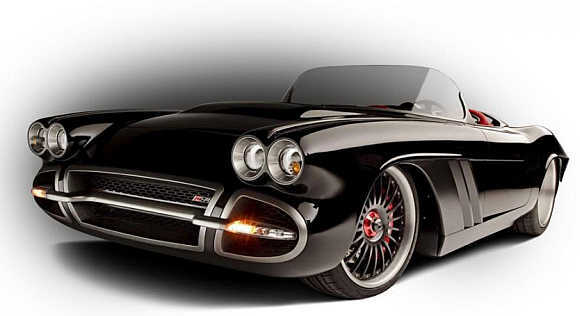 This customiased take on the 1962 Corvette won the GM Design Award for Best Hot Rod at SEMA in 2009. It was auctioned for $396,000. Image: 1962 Corvette was sold for $396,000. Rolls-Royce made only 12 of the Silver Cloud I Mulliner Drophead Coupe. This one sold for $368,500 in Scotsdale. 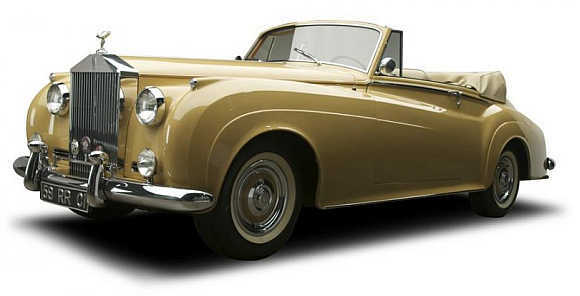 Image: Silver Cloud I Mulliner Drophead Coupe was sold for $368,500. 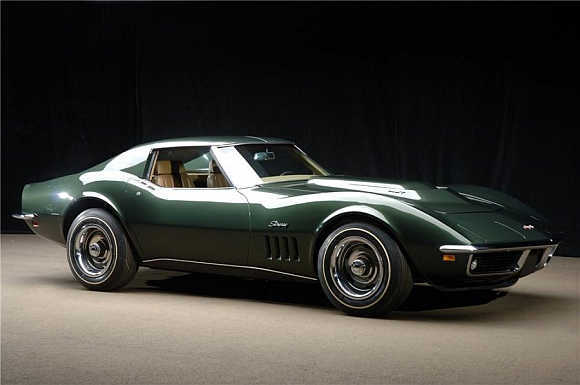 The last L-88 Corvette built by Chevrolet, in 1969, this green beauty sold for $280,500. Image: L-88 Corvette was sold for $280,500. One lucky buyer took home this 1939 hand-crafted, all-steel La Salle C-Hawk from Cadillac, for $269,500. Image: La Salle C-Hawk went for $269,500. This white 1934 Silver Arrow from Pierce-Arrow was sold for $258,500. Image: 1934 Silver Arrow was sold for $258,500. For $247,000, one buyer took home this Ford Mustang Boss 429, with its original paint and drivetrain. 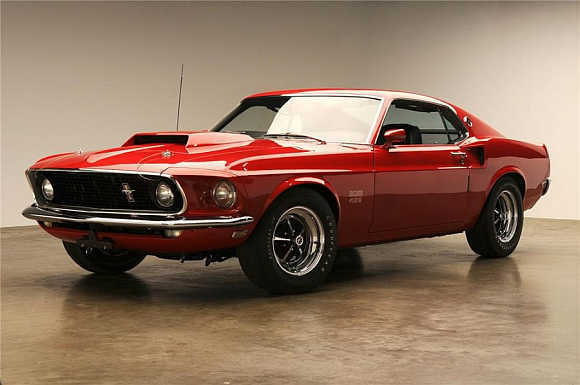 Image: Ford Mustang Boss 429 went for $247,000. This 1930 Packard Custom Eight was once owned by Robert Gottlieb, the collector who coined the term "classic car" in Motor Trend Magazine in the 1950s. It sold for $225,500. 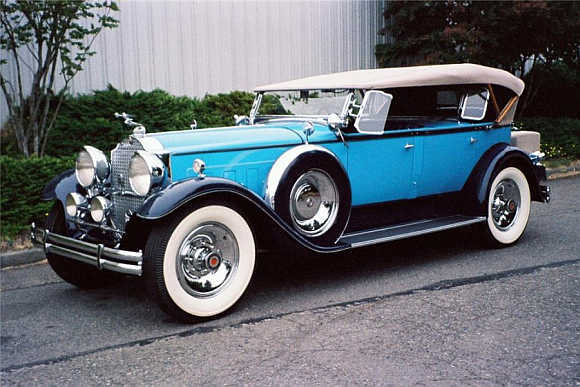 Image: 1930 Packard Custom Eight went for $225,500. 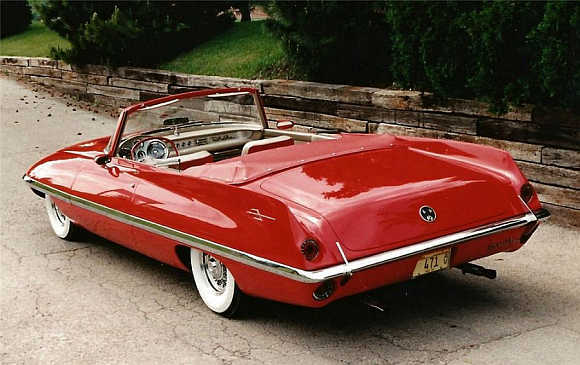 Sold for $220,000, this 1956 Buick Super 56-C Convertible has fewer than 5,600 miles on the odometer. 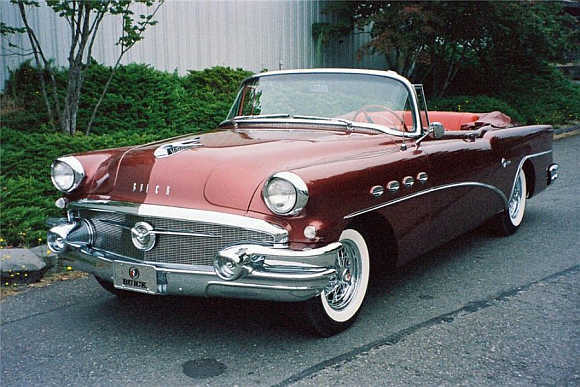 Image: 1956 Buick Super 56-C Convertible went for $220,000. Rolls-Royce has revived the Wraith name for its next luxury coupe, but the beauty of the 1947 original will be hard to beat. 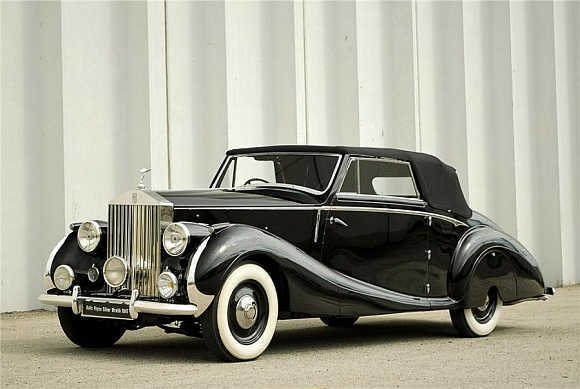 This Drophead Coupe sold for $220,000. Image: 1947 Drophead Coupe was sold for $220,000. 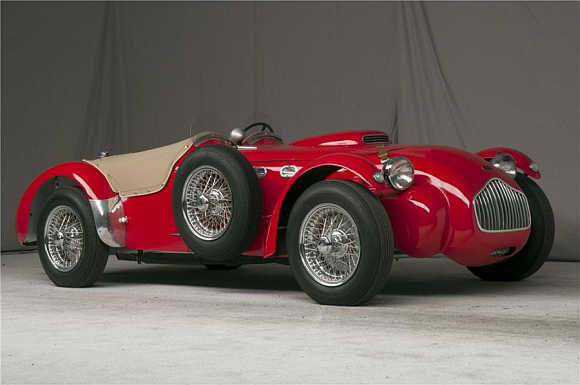 The now-defunct Allard Motor Car Company built this J2X racecar in 1952; someone paid $220,000 for it in Scotsdale. Image: 1952 J2X went for $220,000. 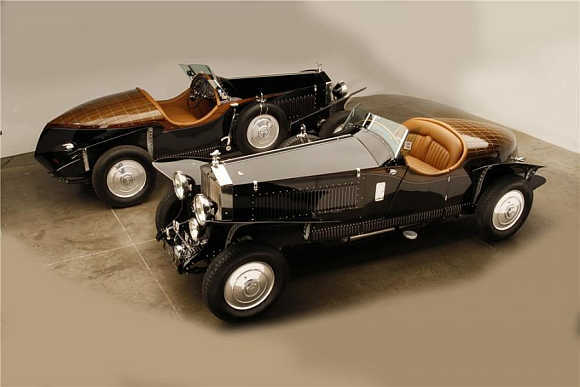 This pair of 1937 Rolls-Royce speedsters sold for $214,500. 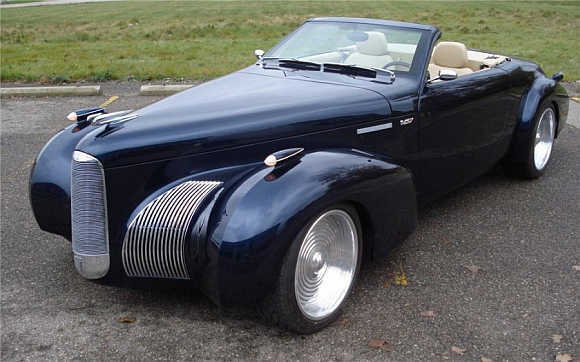 Image: 1937 Rolls-Royce speedsters were sold for $214,500. Despite, or perhaps because of, its absurd windshield, a 1913 Fiat Tipo 55 sold for $198,000. The 'gentleman's racer' can still top 70 mph. 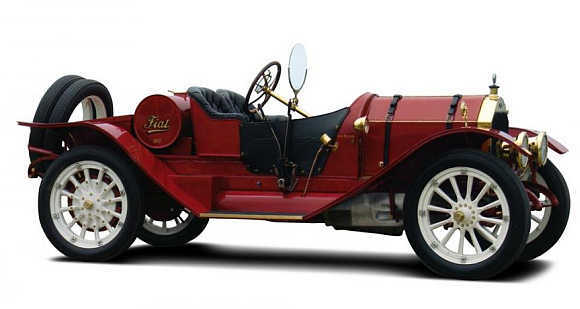 Image: 1913 Fiat Tipo 55 went for $198,000. With a blue exterior and black interior, this rare 1969 Shelby GT500 was once displayed at the Shelby American Museum. The Mustang Fastback sold for $192,000. 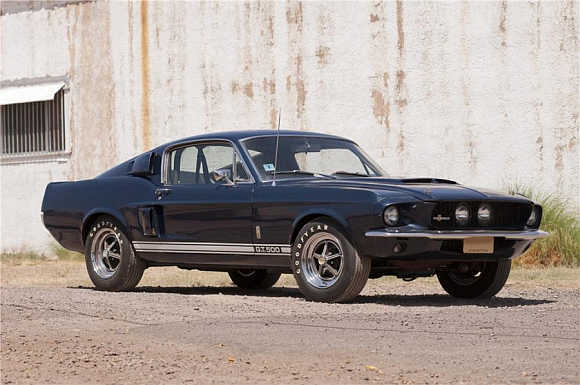 Image: 1969 Shelby GT500 was sold for $192,000. Once owned by the Earl of Moray, a descendant of King James V of Scotland, this 1930 Rolls-Royce Phantom II sold for $110,000. Image: 1930 Rolls-Royce Phantom II went for $110,000.